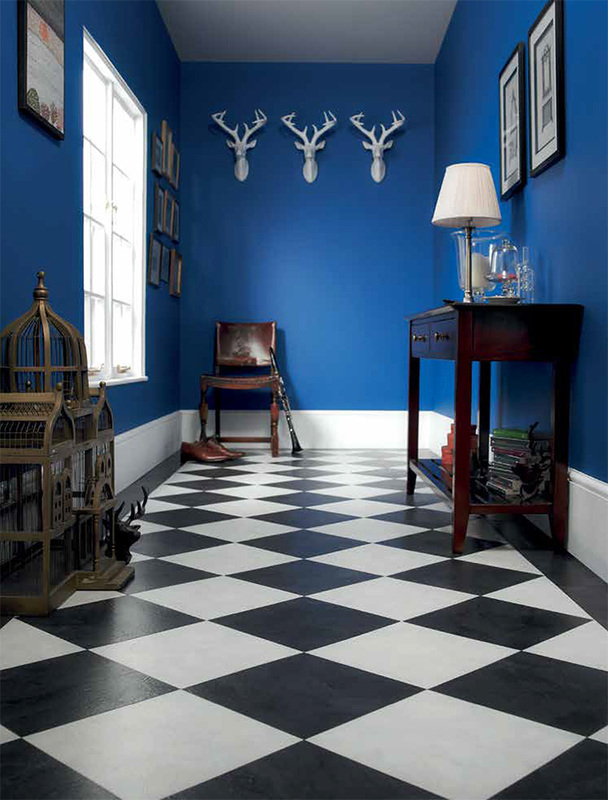 Sheet Vinyl or Cushion Floor is fuss free and highly functional, vinyl flooring can offer a striking finish to any room. 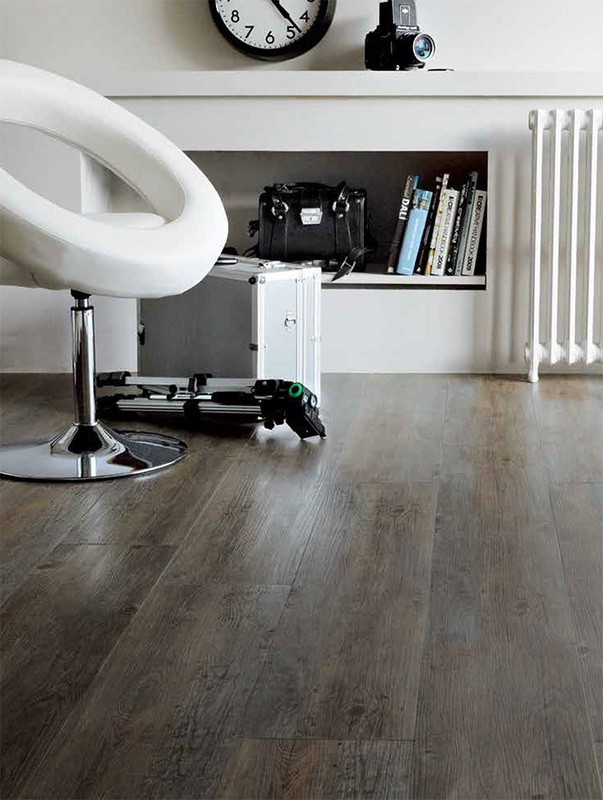 It’s easy to clean and stays looking great with minimum maintenance, making it ideal for busy family homes. 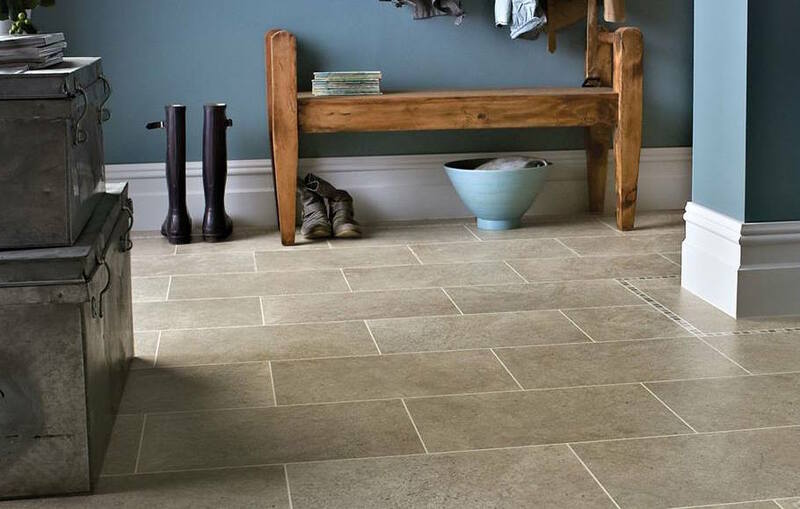 With a wide range of styles available including plain, wood effect, tile effect, stone effect and mosaic patterns, you’ll be spoilt for choice when updating your home interior. Heavy Duty Vinyl/Safety Flooring is a staple in wet rooms, commercial properties and education/healthcare buildings. Cascade Carpets have been supplying and installing this type of flooring since its inception and are experts in these floorcoverings. 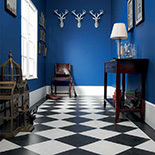 Luxury Vinyl Tiles (LVT) have started to become an everyday purchase for homeowners; as its hardwearing, function, stylish and inexpensive. 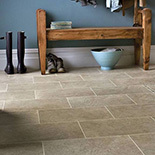 Cascade Carpets are experts in the installation and the preparation required to install this type of flooring. we have an extensive range of manufacturers and styles to suit most budgets. 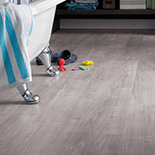 Cascade Carpets are Experts in subfloor preparation and the installation of Domestic and Commercial Vinyl. We can deal with the uneven floor to older homes and floors that need protection from damp. 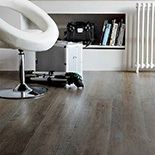 To find out more about the vinyl selection at Cascade Carpets, please click here to read our Expert Vinyl Flooring Guide.